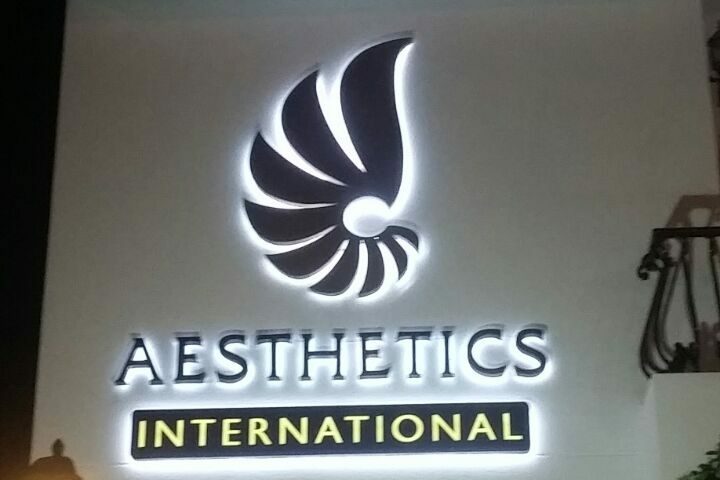 Aesthetics offers Cosmetic Surgery and Plastic Surgery in Dubai. 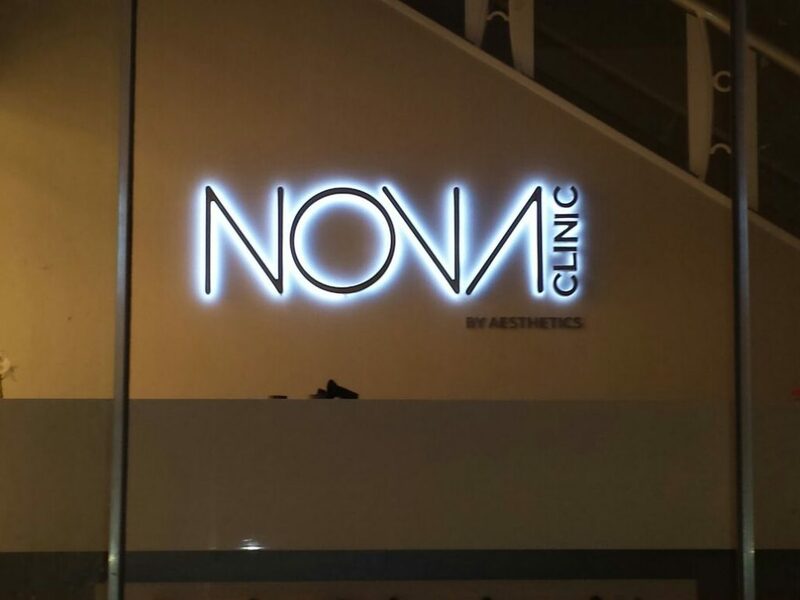 Book an appointment to consult with expert Cosmetic & Plastic Surgeons in Dubai. Contact us at Aesthetics International for a consultation regarding your plastic surgery, cosmetic procedures, medicine and wellness needs in Dubai. 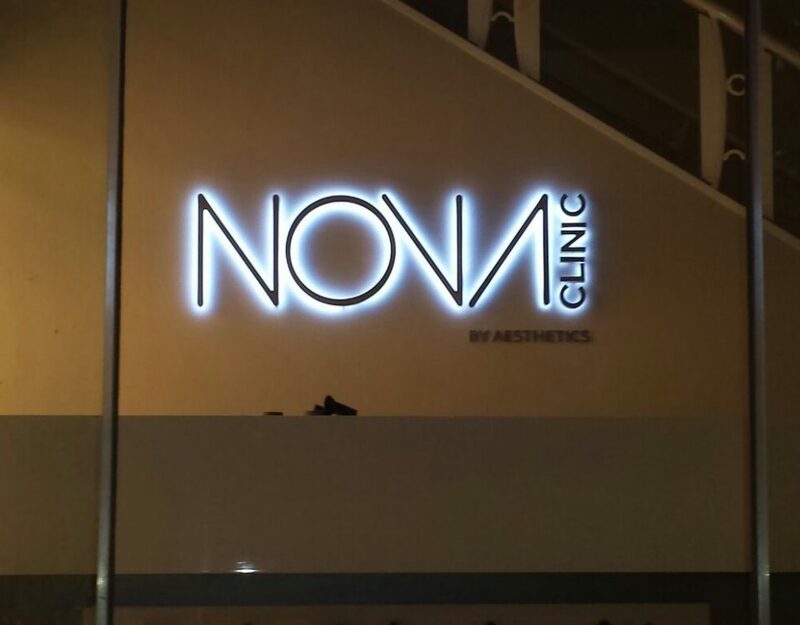 The team at Aesthetics is led by highly proficient and renowned plastic surgeon, Dr Jaffer Khan, who along with his highly experienced and proficient team offers a wide range of consultation. 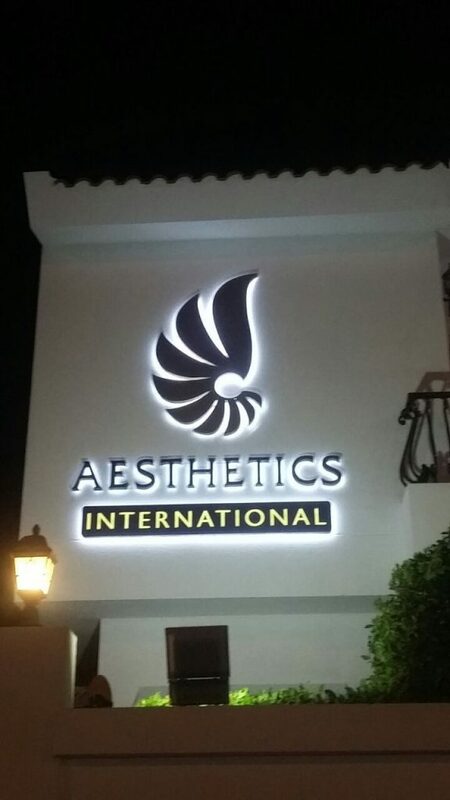 Aesthetics International offers a wide variety of cosmetic and aesthetic surgeries, anti-aging and wellness programs along with overall health services. We also offer SMS Marketing, SMS Marketing Dubai, SMS Advertising Dubai, SMS Marketing UAE, Short Code Dubai, Location Based SMS, Whatsapp Marketing UAE, Email Marketing, Bulk Email Marketing in Dubai UAE.